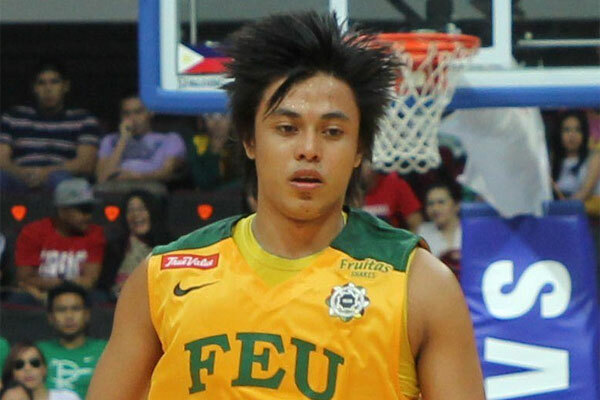 We admire FEU’s King Tamarraw Terrence Romeo. He’s a heck of a player. A ball-hog, yes, but the dude has sick handles, good hops, and is an outstanding finisher. And when he’s enflago he can make buckets like Kris Aquino makes tactless comments: It’s mind-numbing, jaw-dropping, and kind of makes you want to throw up. Somebody should control that thing. It’s like a porcupine invaded the poor boy’s scalp. We wouldn’t be surprised to hear that FEU forward Mac Belo’s, uhm, un-Belo-coming facial texture (read: potholed) is a product of his penchant for trying to stop Romeo during practices. Should I bend the brim? Don’t bend the peak, this is essential. Gone are the days where a curved brim was the uso way. Wear the peak angled slightly back at around 20 degrees. Can I wear it backwards? To be honest, if you have to ask the question it’s 99.9-percent likely that the answer is no. That goes for sideways, too. Of course not, though you will need to tone your clothes down. Pick plainer designs and more muted colours—don’t go rocking some super-neon colorway. 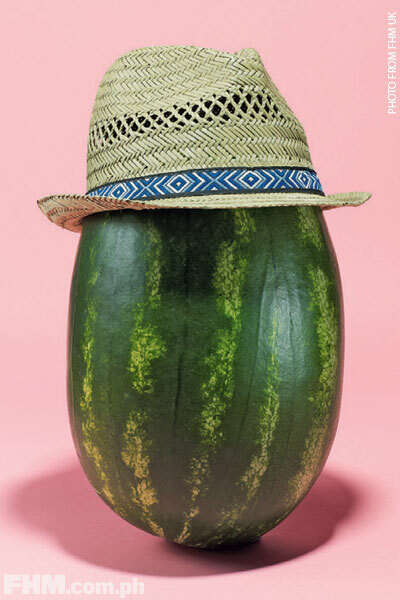 Now, scroll down for our tips on sporting the proper head gear! If you’re a little self-conscious about your choice of headwear, then this classic cap is your safest bet. Built for practicality with the perfect eyeshading peak and an adjustable back strap, they suit most face shapes and head sizes. There are loads on the market, so finding a colorway and design that floats your boat shouldn’t be a problem, even for the most demanding of bros. 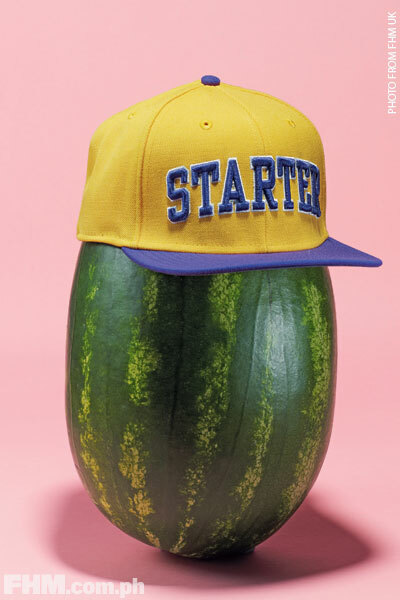 Originating back in the States in the 1950s, the snapback was a reworking of the caps worn by baseball players, the key difference being the flat peak and addition of a plastic snapper at the back. Traditionally the choice for fancy gentlemen, these days even fratty college students can wear one of these in public. Sure, it definitely looks more acceptable when worn within 200 meters of the sea but combine with jeans and a shirt, and you can help bring that country club feel to your local beer house.